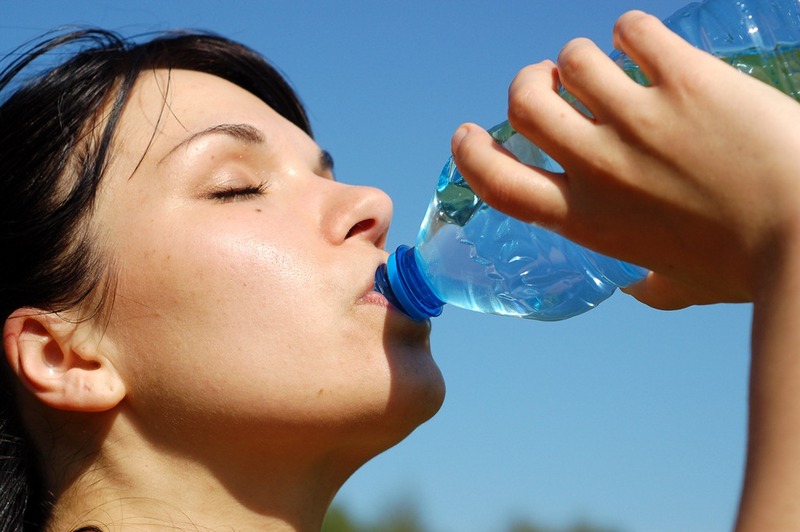 Lose Pounds – Drink Water! Switching to water can help you lose a substantial amount of weight - ditch your fizzy drink habit today! Drinking water instead of fizzy drinks can help you lose 5% of your bodyweight (4 to 5 pounds), according to new research carried out at the University of North Carolina. The research followed 318 people with a weight problem as they switched from fizzy drinks (like Coke, Fanta, Sprite and 7up) to sugar free alternatives and water. The study clearly showed that switching to water or diet soft drinks can be a simple way to lose weight. Get Rid of Fizzy Drinks! Switching to water had the greatest benefit and was linked to other important health improvements – like reduced blood sugar and better hydration levels. Reducing your blood sugar levels reduces your risk of type 2 diabetes – a dangerous illness that commonly affects people who are above a healthy weight. The study is published online and scheduled to appear in the March 2012 print issue of the American Journal of Clinical Nutrition. Add some slices of lemon, lime or orange (or all three!) to give water an extra zing! A good way to check your hydration level is to keep an eye on your pee. It should be light coloured and relatively non-smelly. If it is dark coloured and strong smelling, drink more water. If you’re watching your weight, fizzy drinks are a disaster! Switch to water & herbal teas today. 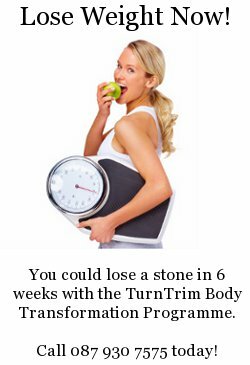 It’ll help you shed pounds, and reduce your risk for some really nasty illnesses. You’ll also save yourself a fortune.